On Thursday, September 13 The garden of earthly delights: treasures from the Compagnia Finzi Pasca archives will open in Lugano. The exhibition is an interpretation of the garden concept and is part of an articulated path of knowledge about soil. 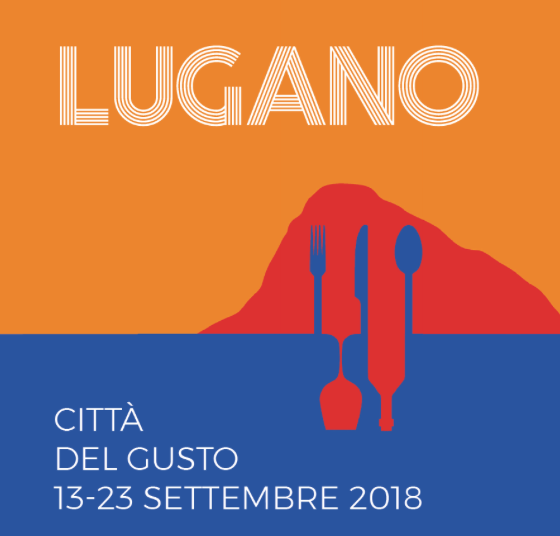 It is held at Villa Ciani within the context of Lugano Città del Gusto. The exhibition will be on view until September 23. The garden of earthly delights is a multisensory and immersive path in which the works of the Compagnia break free from the theater house for developing an independent journey on the historic Villa’s first floor. The scenography, sculpture, and video installations, as well as the accessories, objects, and original sketches taken from the show archives have never before been exhibited. These are accompanied with images by Viviana Cangialosi, a visual artist and the official photographer of the Compagnia. This allows the viewer to cross the microcosms in which the poetics of the Teatro della Carezza manifest in a suspended and surreal time.